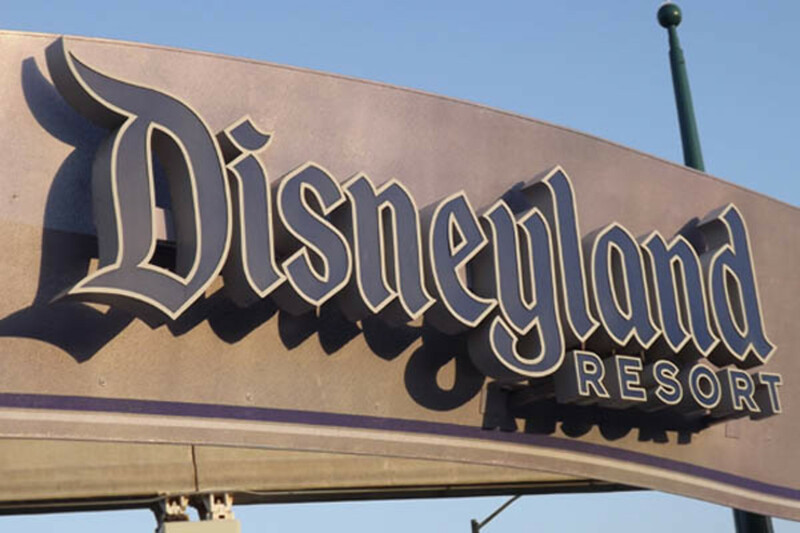 As you may know Disneyland has many, many secrets. If you have not read my Hub "30 Disneyland Secrets You Don't Know" you should definitely check it out; especially if you are interested in the secrets of Disneyland. 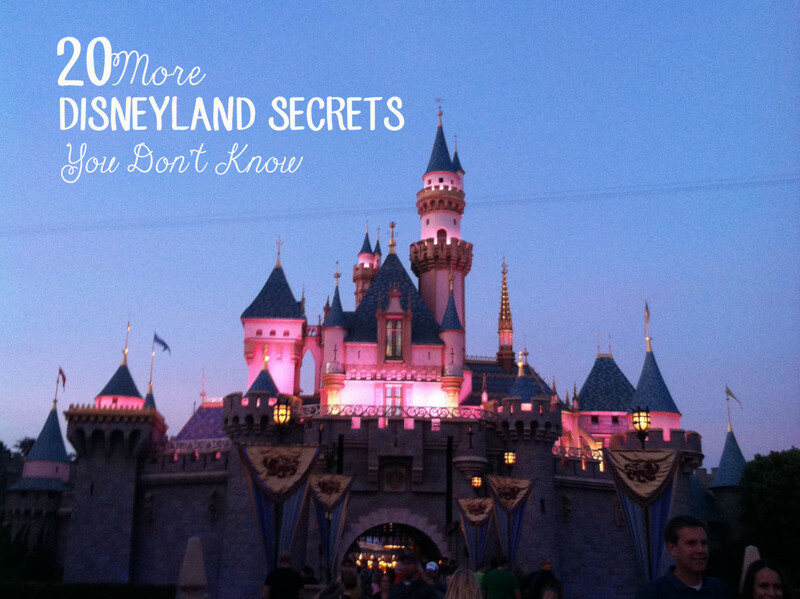 Here are 20 more Disneyland secrets that you do not know! 1. 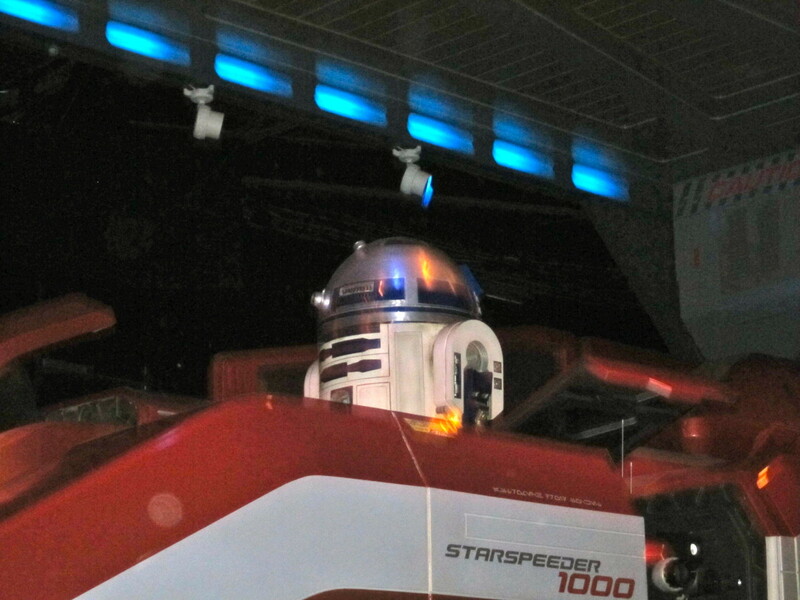 The C3P0 and R2D2 inside the Star Tours line are very special. 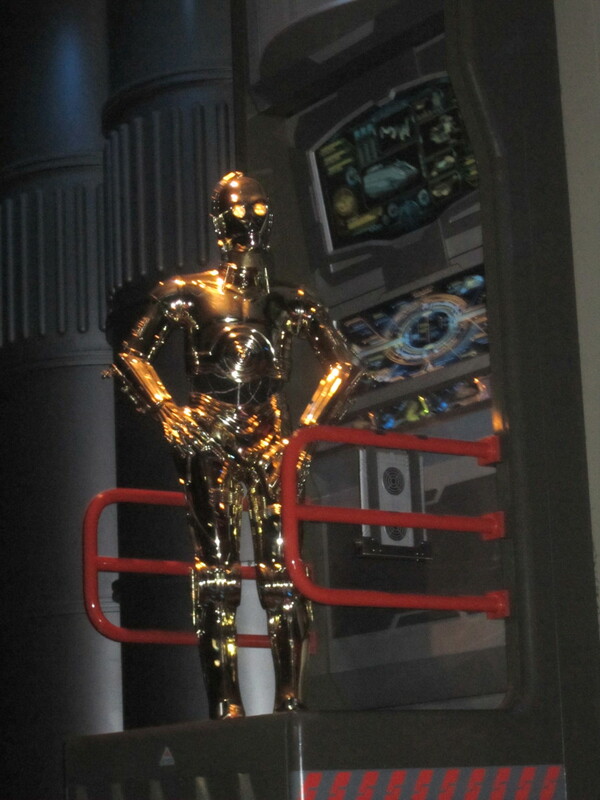 The C3P0 and the R2D2 droids inside of the line queue for Star Tours are from the movie Star Wars. They were reprogramed to move and speak with the audio for the ride. 2. There is a special doll inside It's A Small World. 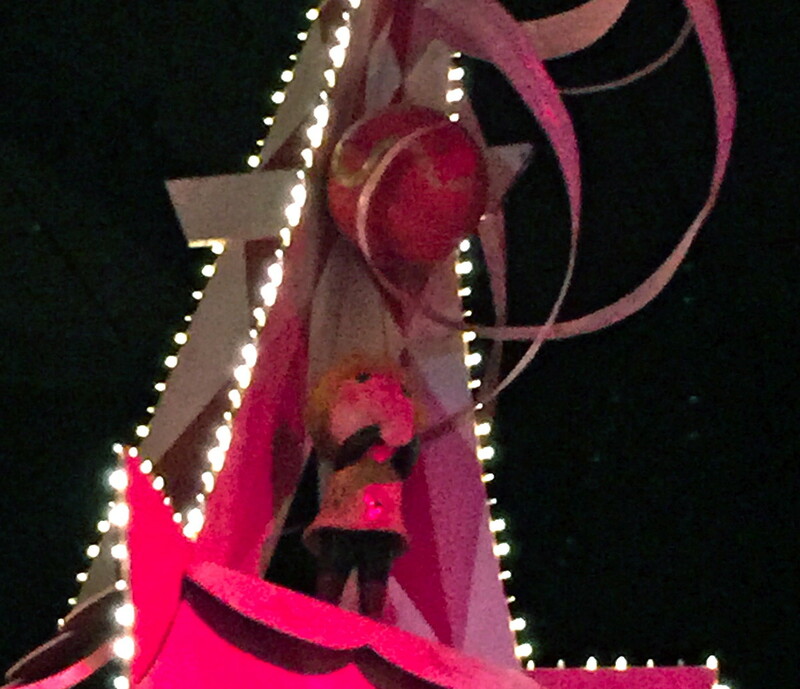 Under the Eiffel Tower there is a girl doll holding a red balloon. This doll was made to represent Mary Blair. She created lots of concept art for Walt Disney animated films and created the concept art for It's A Small World. The doll represents her quirky personality and curly blonde hair. There are many great books with her art! This one to the right is a book of her concept art for It's A Small World! 3. There is a hidden character inside It's A Small World. Towards the end of your boat ride you will see a giant card with many different children on it. Amongst these children is Charlie Brown! 4. There are a few fun features inside of the Roger Rabbit Cartoon Spin line. In the line of Roger Rabbit's Cartoon Spin you will come across a building called Ink and Paint Club. If you want to hear Jessica's Rabbits show knock on the door and say "Walt sent me" and she will start singing for you. There are also many things from the movie such as DIP barrels throughout the line queue. Keep your eyes open! Half way through the line there is a big metal door. If you knock on it a gorilla comes to the door and will say a smart remark to you! 5. There is a very special poster in front of City Hall. 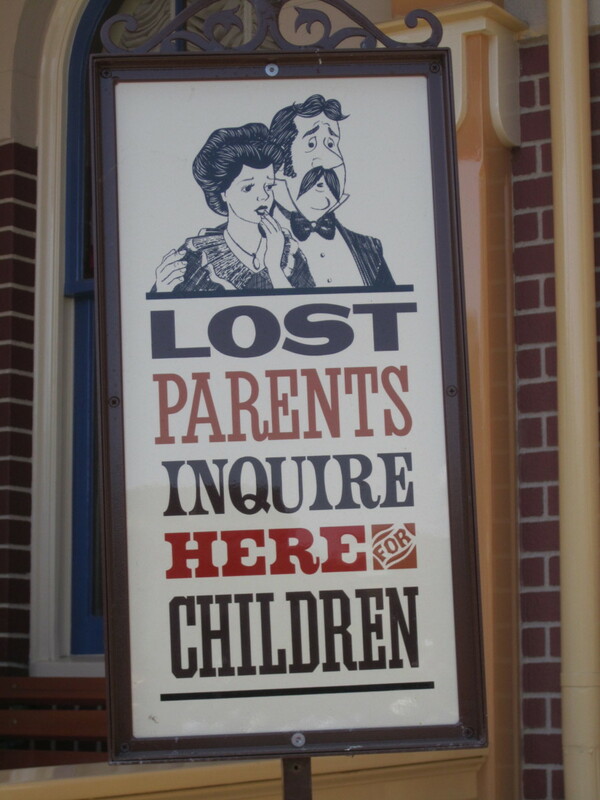 In front of City Hall you will notice a lost parent's poster. Look carefully at the couple at the top of the poster. Look familiar? They are none other than Mr. and Mrs. Darling from Peter Pan who "lost" their children. 6. The fortune teller Esmerelda has a very special deck of cards. 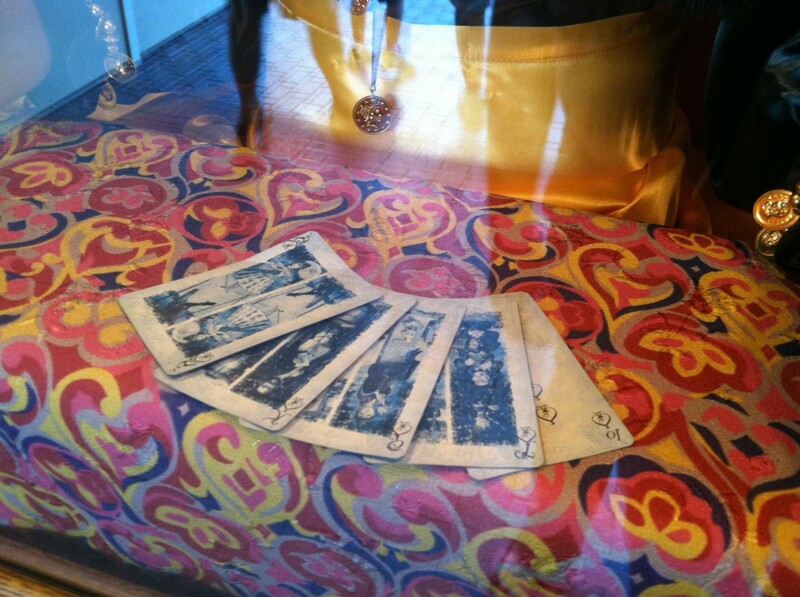 Inside the Penny Arcade on Main Street there is a fortune teller named Esmerelda. If you look closely at her cards you will see that the drawings on them are the portraits from the stretching room inside the Haunted Mansion. 7. There is a chandelier inside the Pieces of Eight shop that is responsible for a movie character. 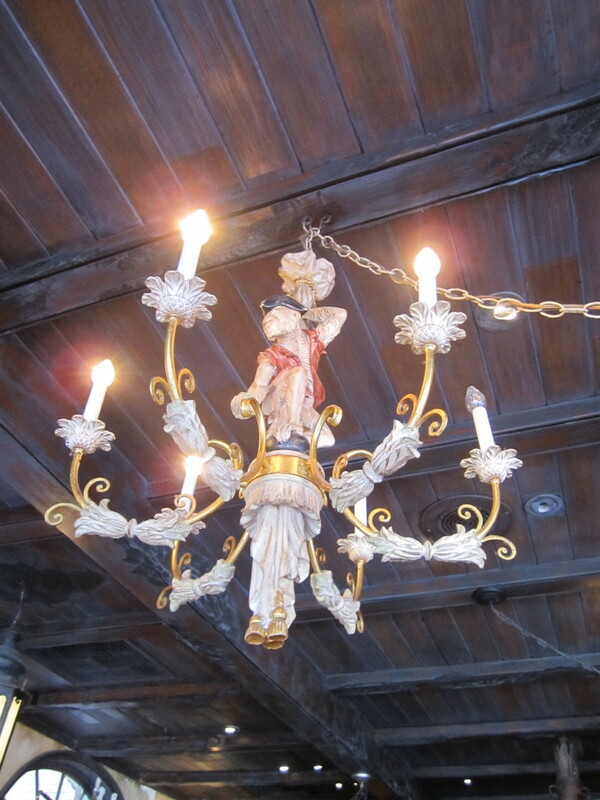 Inside the pieces of Eight shop in New Orleans Square there is a chandelier with a monkey in it. The monkey was named Jack many years before the Pirate's of the Caribbean movies. This little guy is said to have been the inspiration for the monkey Jack inside the movie series. They look similar huh? 8. 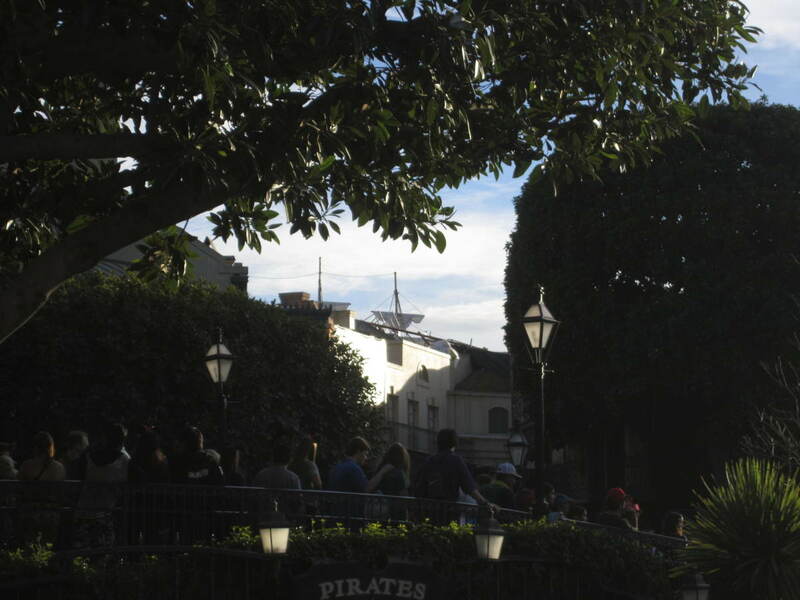 There is a hidden pirate ship inside New Orleans Square. If you stand by the Rivers of America and look towards New Orleans Square (above the buildings) you will notice the mast of a pirate ship with white sails! The ship is not an actual ship. It is just the mast of a ship attached to the top of the buildings. It is suppose to give you the feel of being by the water where pirate ships would come in to dock. 9. 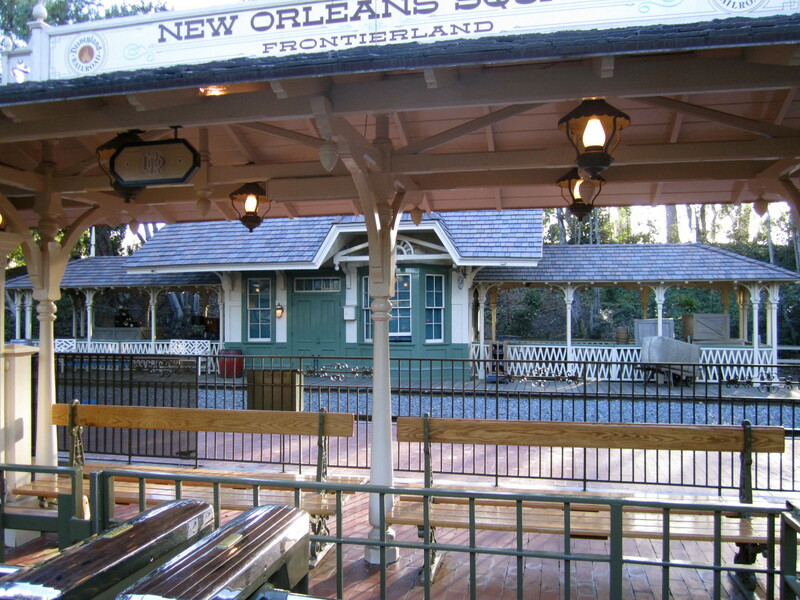 The telegraph morris code at the train station in New Orleans Square is actually a speech. Have you ever caught the train at the New Orleans Station and wondered what all the clicking is? Some of you may have discovered that it is the noise of a telegraph but did you know that it is actually Walt Disney's famous opening day speech? That's right! It is his entire speech translated into a telegraph message. For a very long time the speech was translated wrong and it was only the first half of his speech playing over and over. It was recently fixed so now the entire speech plays. 10. The original ticket booths for some of the rides are still inside the park. If you walk around Fantasyland you may notice some peculiar structures that either seem out of place or have no purpose other than decoration. Well these structures are actually the original ticket booths from 1955. Back when the park opened rides were not included in the price of the park. 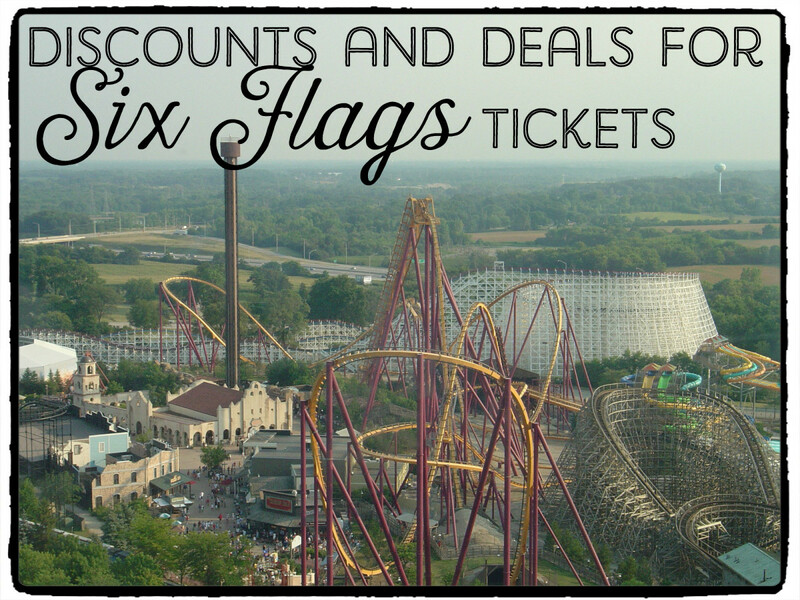 Guests had to buy tickets for the rides that they wanted to go on at ticket booths that were located next to the ride. 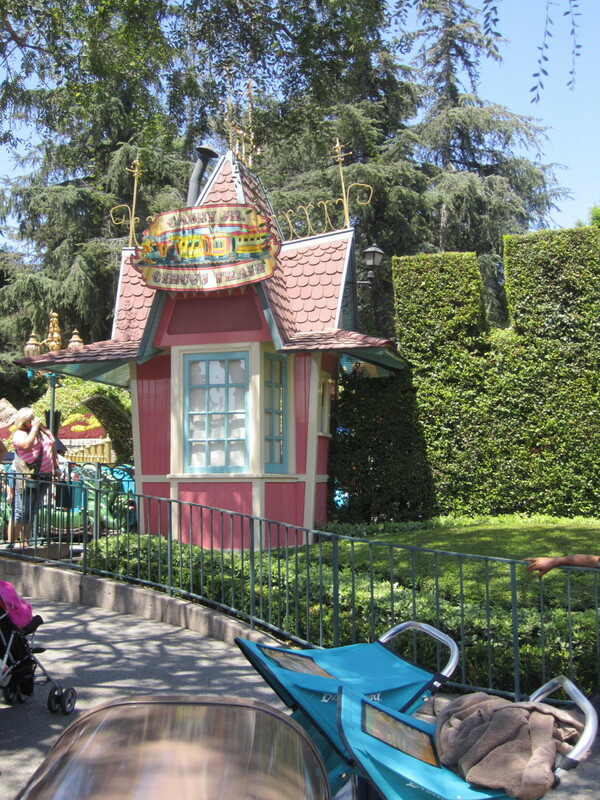 These ticket booths can be found by Casey Junior Circus Train, Alice and Wonderland, It's A Small World, and Dumbo. 11. You can find Walt's initials on a railing in New Orleans Square. 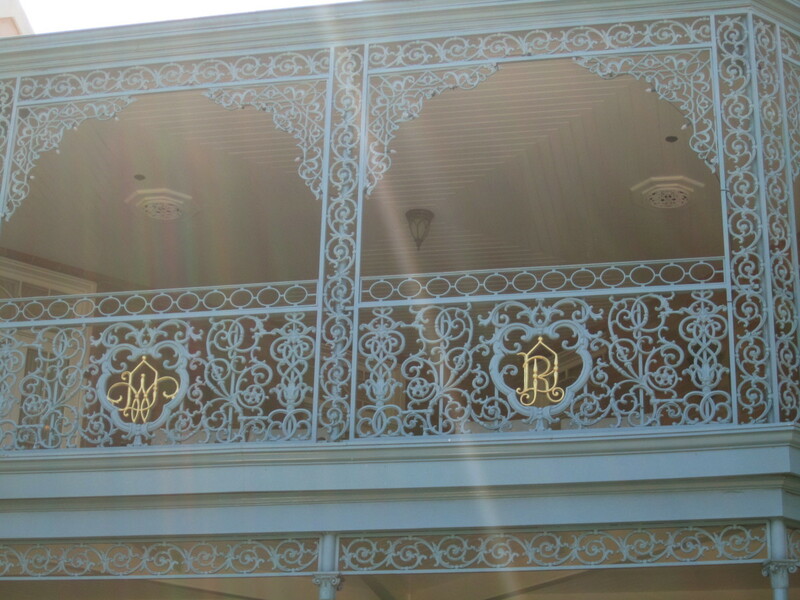 The railings on the right side of the Dream Suite (located above Pirate's of the Caribbean) have the initials for Walt Disney and his brother Roy Disney in gold inside the scroll work of the rails. 12. 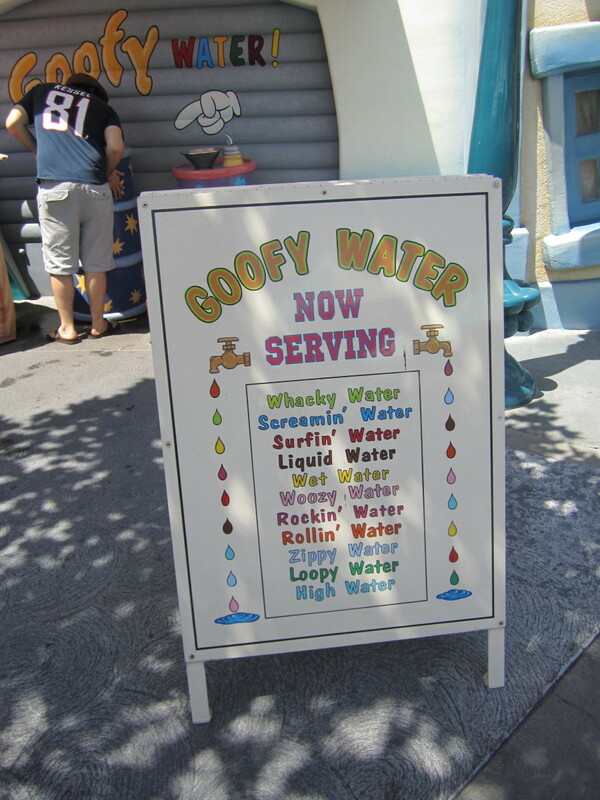 The Goofy Water station inside Toon Town has a neat feature. At night if you visit this water fountain you will see the water change colors! Just make sure you don't go too late because Toon Town does close earlier than the rest of the park. 13. 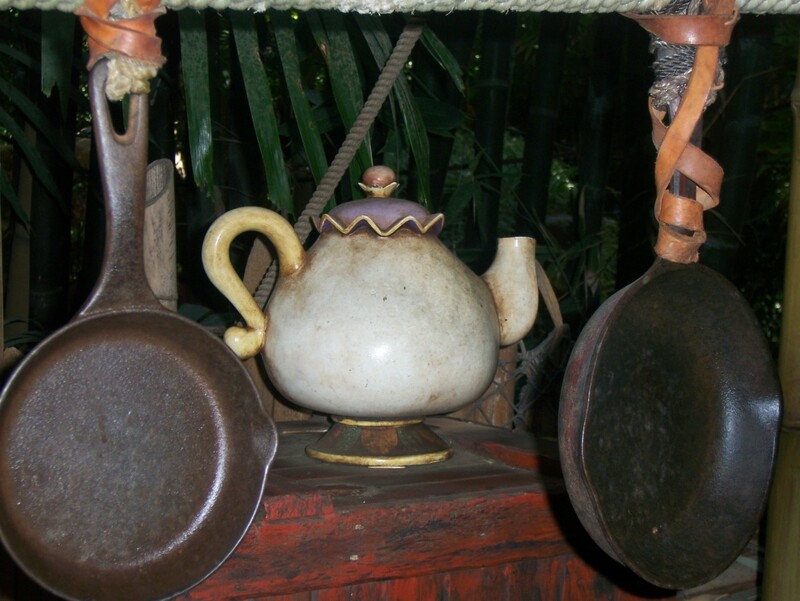 There is a hidden character in Tarzan's tree house. After you have explored the treehouse you will be let out into the camp area. If you keep your eyes open you will find Mrs. Pots from Beauty and the Beast inside the camp. 14. There is a special baby care room for mothers off of Main Street. At the end of Main Street on the right hand side(facing the Castle) there is a small street where the corn dog cart is. 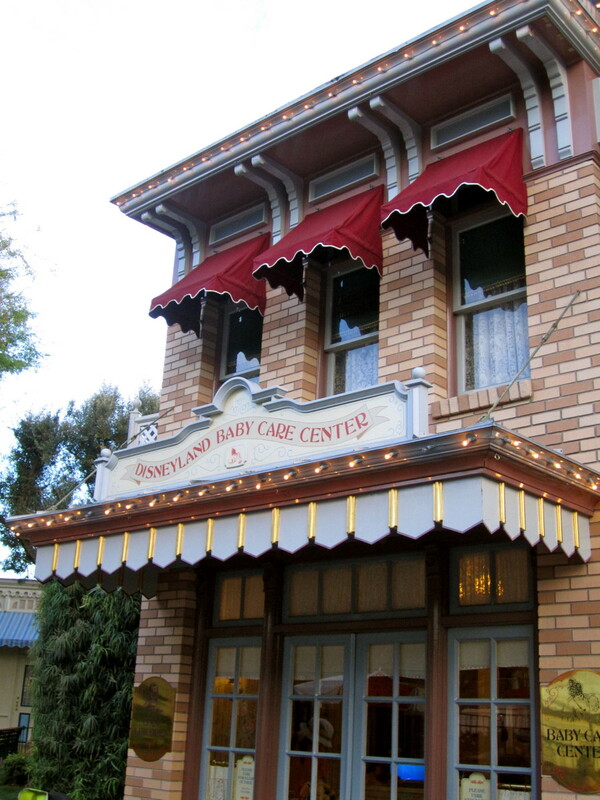 If you go to the end of the street you will find the Disneyland Baby Care Center. Inside you will find rocking chairs, changing tables, cribs, and toddler bathroom stalls. Forget to bring something for your child? No problem! They have everything you could need for sale inside! Need a place to warm up a baby bottle? They have microwaves inside that you can use as well. There is also a tv that they show movies on for little ones if they need a nap time! 15. 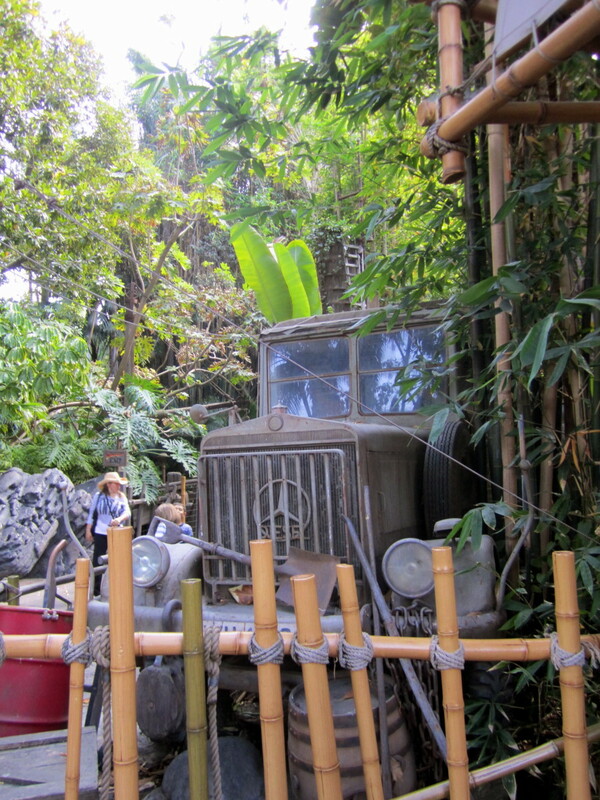 The Mercedes Jeep outside of Indiana Jones is no ordinary Jeep. The Mercedes Jeep in the line queue of Indiana Jones is an actual movie prop from Raiders of the Lost Arc! It is a little piece of movie history! 16. 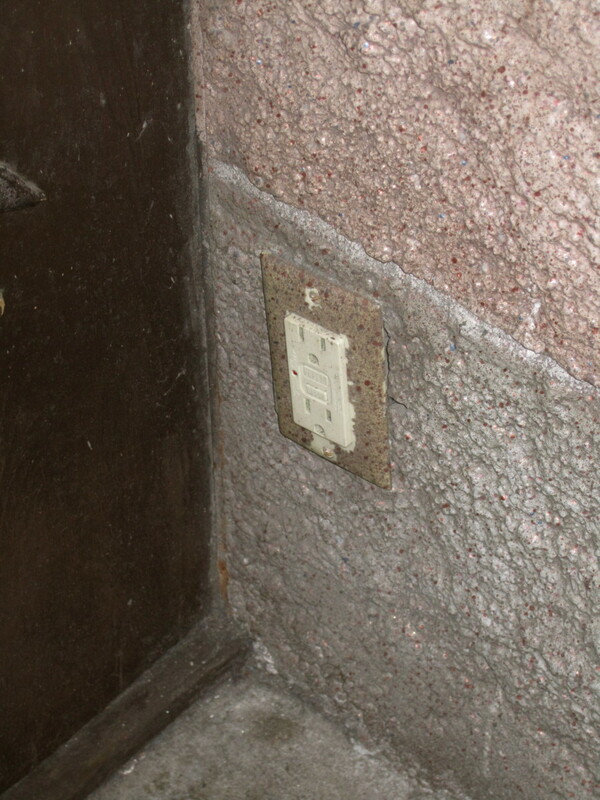 There is an outlet inside of Sleeping Beauty's castle. Right as you walk into the castle from Main Street if you look towards the bottom of the right wall in the last doorway nook in the castle you will spot a power outlet. It can be a little tricky to find especially if there are people sitting on the floor. I have seen many people use this to charge their cell phones and cameras. If you do want to use the plug I suggest asking a cast member if it is ok first so you don't get into any trouble. 17. The origin of the name for the Rivers of America has nothing to do with the water. The Rivers of America is called the Rivers of America because Walt planted different trees from different rivers that are found in the United States all along his river inside Disneyland. For example: there are trees that are representative of the trees found along the Mississippi River and the Cumberland River. 18. The Native American Chief on the Rivers of America was given a name by cast members. 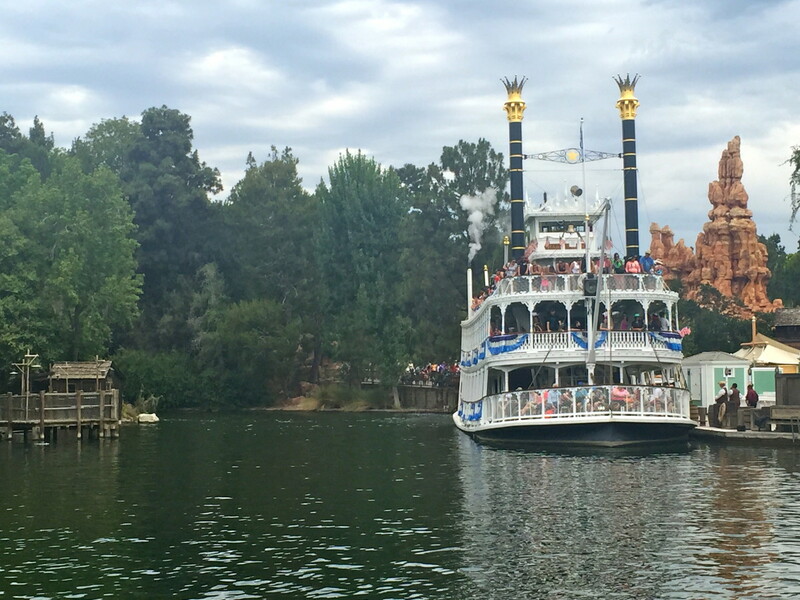 If you take a ride on the Mark Twain River boat you will see a chief that waves along the way. Cast members named him Chief-waves-a-lot because he has been waiving since opening day. 19. The pirates inside Pirate's of the Caribbean are modeled after real people. 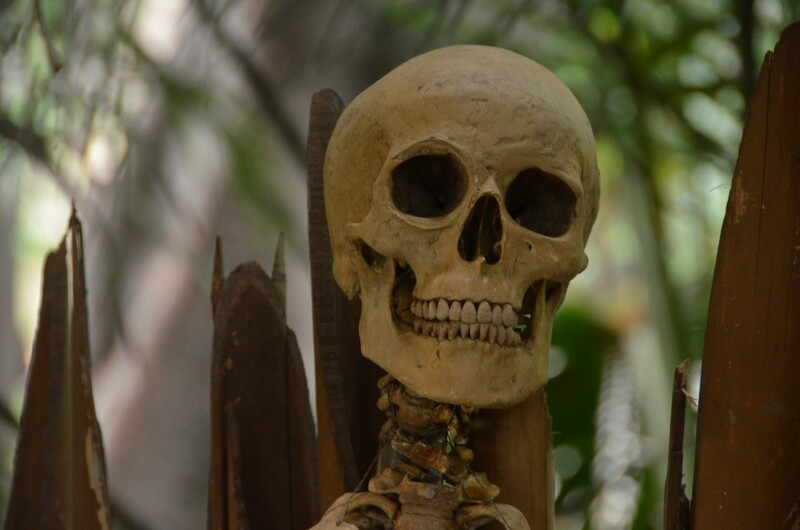 The pirates are modeled after the imagineers who created and worked on the ride. It is also rumored that one of the pirates slightly resemble Walt Disney. 20. Sleeping Beuaty's Castle might look familiar. The castle was based on the "Mad King" Ludwig's Neuschwanstein castle in Bavaria. 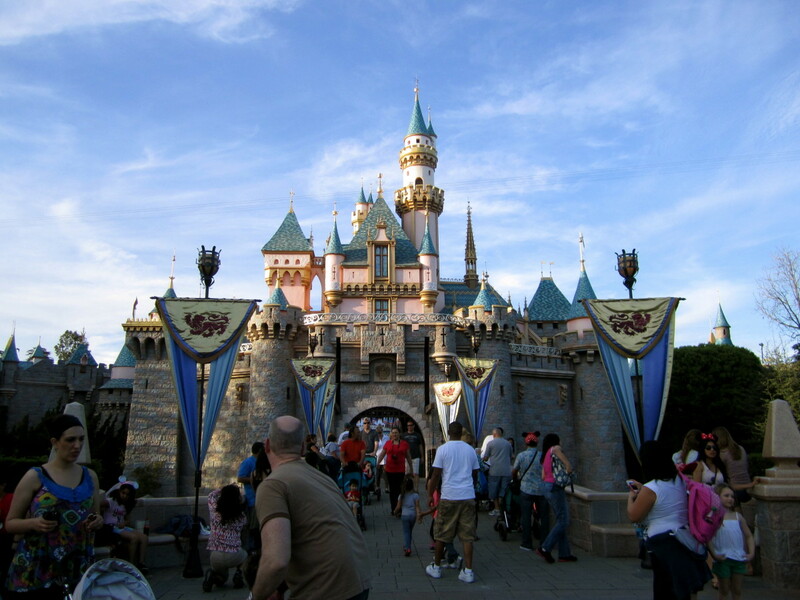 The only major difference between the two castles are that the top to Sleeping Beauty's Castle is on backwards. Thanks for the tip! BTW, it's Morse code, not Morris code. This is great! Don't forget the 200 cats that hang around the parks to now get this "keep the mice population down"! Hello, I truly enjoyed all your info about Disneyland!! For 17 years straight we went every year. I remember buying tickets from the ticket booths. I still have a whole complete book of tickets. The 'E' tickets were for the best rides. Thanks again for such entertaining information. I love Disney land a lot I am going to Disneyland this Friday.The workers are to nice.Also the dol wips are really yummy. Apparently Walt Disney had fun hiding clues. 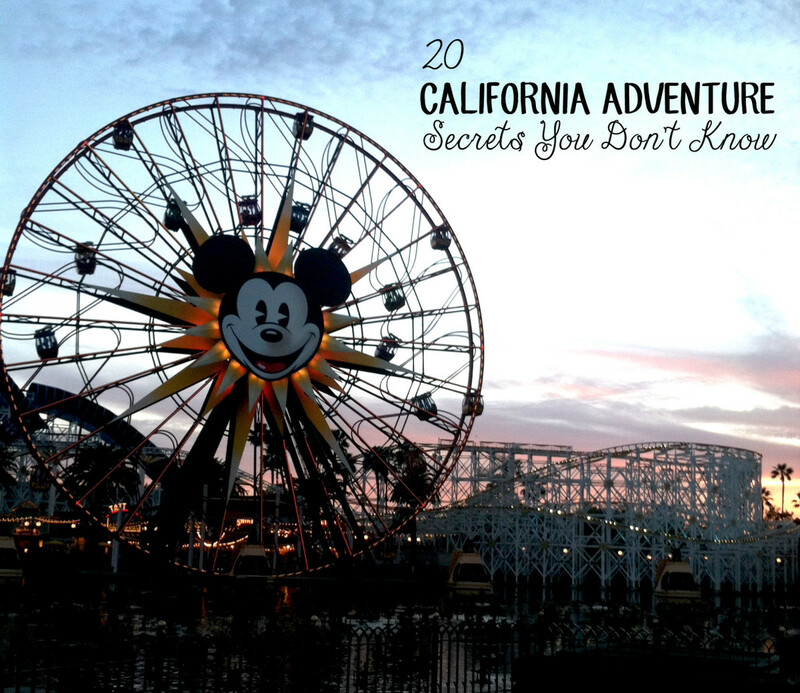 That was very interesting thanks for letting me know also ho do you know all these secrets about disneyland? Hello thank you for your insight. I was wondering what do you say to be the captain of the riverboat? This post has made me feel as if I have been to the Disney Land! Excellent article. Interesting! I was just there (Orlando) in July and if I have known these secrets prior, I'm sure this inquisitive me will find out first hand. I'll certainly do next visit. It's A Small World, by the way, is one of my favorites. I am so looking forward to seeing the many hidden secrets at Disneyland February 2015. 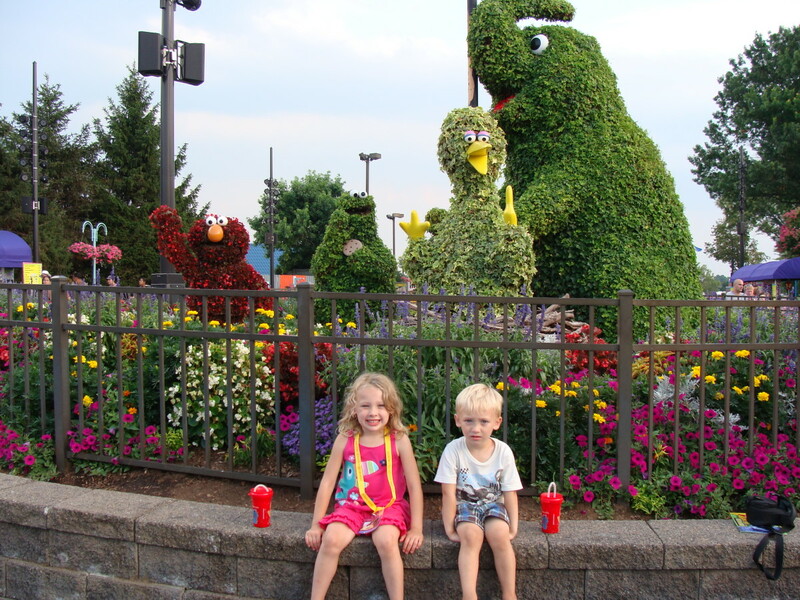 My wife and I will be taking our 6 and 5 year children for their very first time. Can't wait to share the Magical experience with them. Thanks for the insight. Wow! 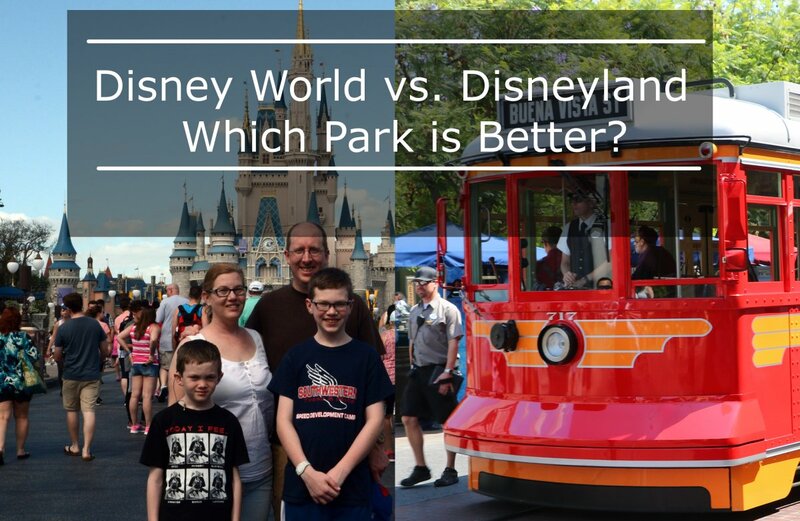 I feel like I learned so much about Disney after reading this hub. This was really cool information! I haven't been to Disney in years, but I did enjoy going the times that I went. The next time I go, I will definitely pull this hub up on my phone and see if I can find all the different things that you mentioned. Thanks so much for sharing this! I always thought the same and when I discovered they were ticket booths I thought it was the coolest thing! Thanks for commenting! I love the trivia about the original ticket booths. I always thought they were part of some old ride that wasn't in operation anymore. Next time we visit, I will surely look more closely. Thanks! =) I'm glad you enjoyed it! Nice hub. Next I plan on reading your other hub that preceded this one. Thanks for the useful information. Voted up! Hi cat on a soapbox! 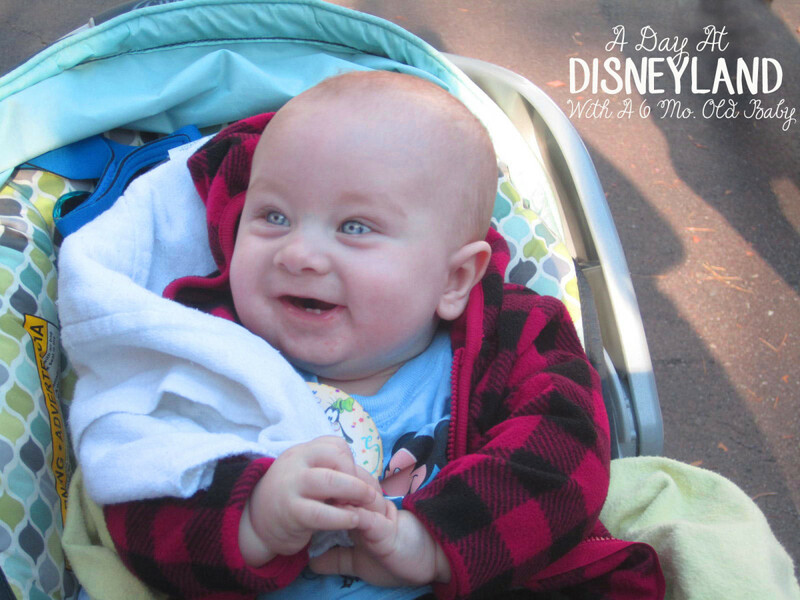 I just LOVE your Disneyland hubs! Even though I've been a park regular since the late 50s, you always manage to surprise and impress me with the inside scoop. Fun and informative- thanks!